Your garden should be your sanctuary for you to spend quality time with your loved ones and a brick garden wall is one of the most secure, cost effective, and maintenance free borders you can have. No more worrying about hurricanes or treating it once a year. So if you and are in need of a new wall or repairs to an existing wall complete our online contact form or call us on 01634 324926 for a quote. 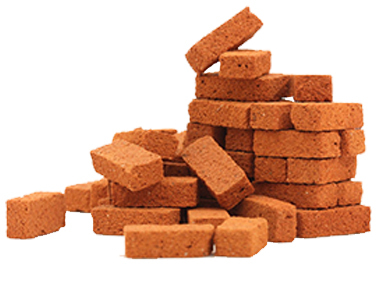 Amongst the many bricklaying services we offer in Kent is brick walls.